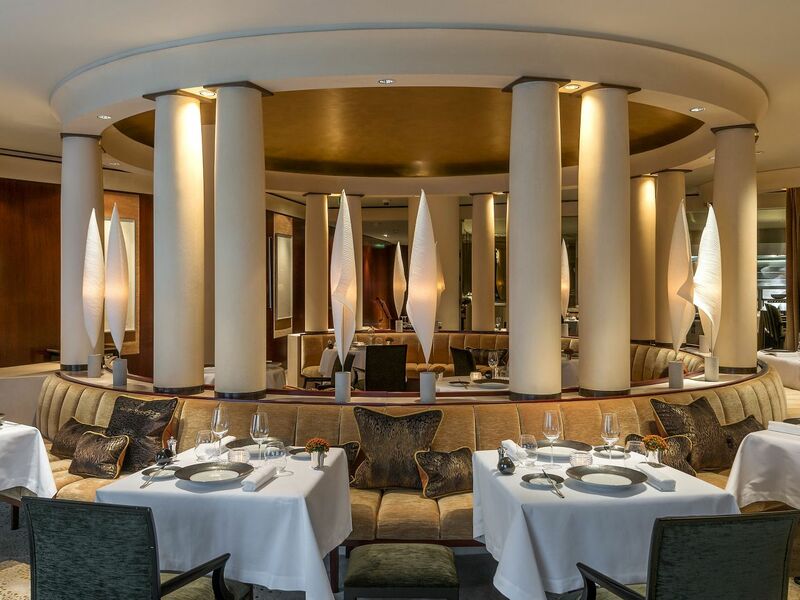 Park Hyatt Paris-Vendôme offers sophisticated dining destinations, including the Michelin-starred Pur’ – Jean-François Rouquette. The Chef’s Table at Pur’ is an exclusive dining opportunity featuring a selection of dishes chosen by the head chef. 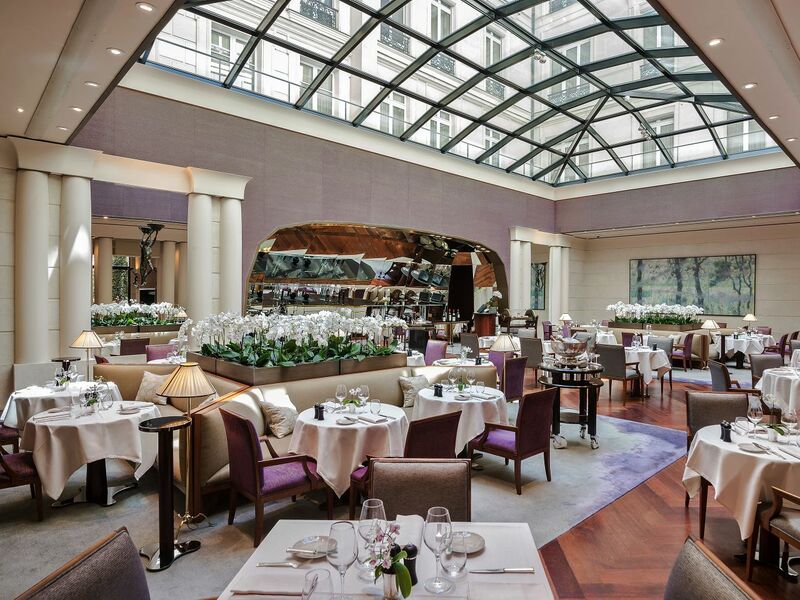 For more relaxed dining, Sens serves elegantly crafted meals under the hotel’s distinctive glass ceiling. In the hotel's courtyard, La Terrasse offers a tree-shaded space for al fresco dining. 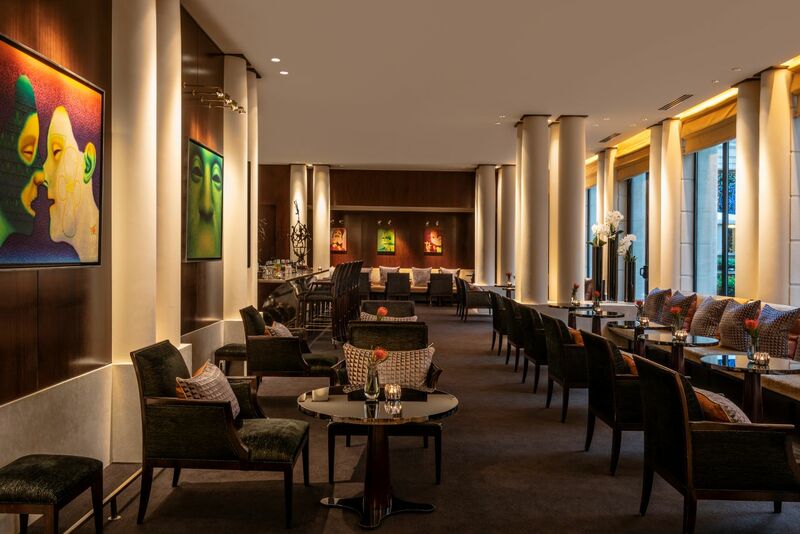 Afternoon tea is served at La Cheminée, while Le Bar at Park Hyatt Paris-Vendôme is a classic speakeasy. Room service is available 24 hours a day. Pur’ - Jean-François Rouquette offers a true ballet between kitchen and restaurant. With 1 Michelin star and 4 toques at Gault & Millau it was one of the first establishments in Paris to offer an open kitchen for a sincere, human and fine dining experience. Nature in general as well as the seasons and the encounters, inspire the Chef's very personal culinary universe. His Signature dishes are the result of 35 years of experience and the fruit of his travel diaries, like the abalones from Plouguerneau served with confit in spring or cooked as a red wine matelote in winter. No shorts, no open shoes for men. 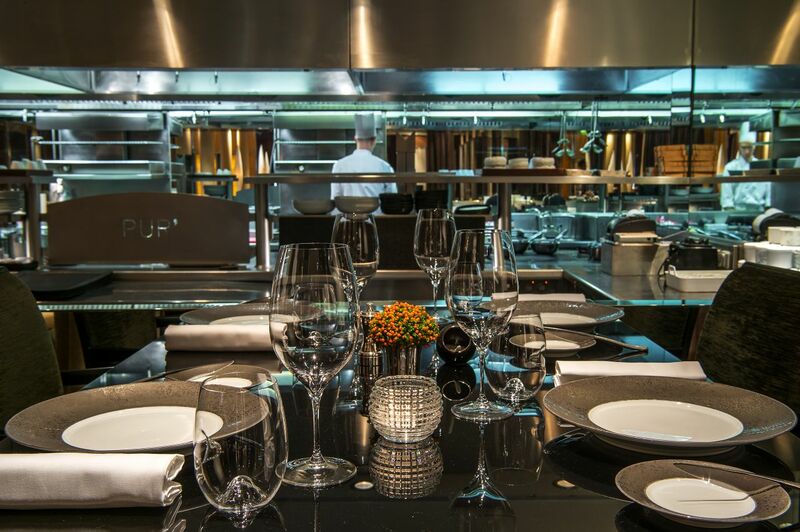 The Chef’s Table overlooks the open kitchen of Pur‘ – Jean-François Rouquette. 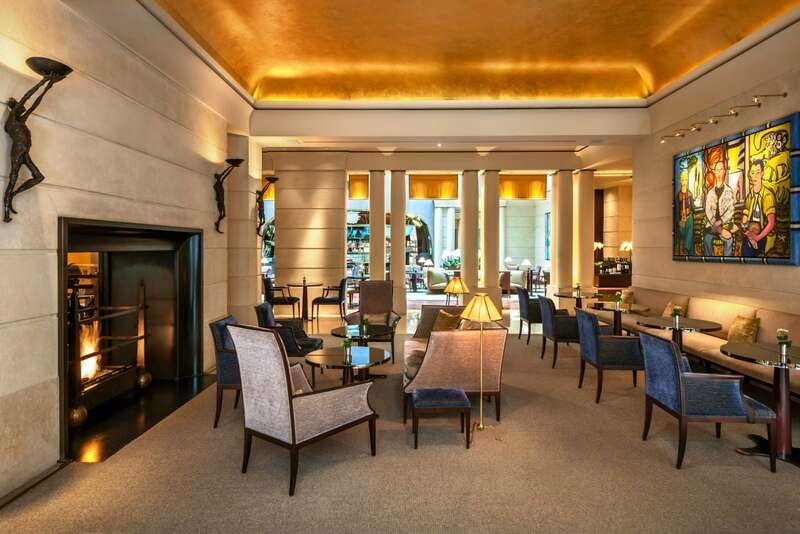 The space offers an unforgettable, exclusive dining experience at Park Hyatt Paris-Vendôme for four to six people. This private dining experience provides an innovative menu or an opportunity for diners to design their own private meal. Each dish is complemented by wine pairings and Grande Cuvée champagnes. 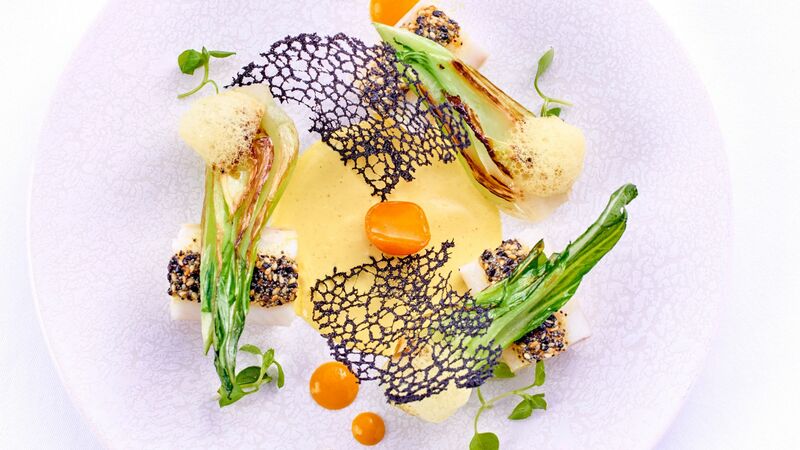 To delight our taste buds, the world of bistronomy has been invited to Park Hyatt Paris-Vendôme! Sharing, simplicity and authenticity are the key words of this Parisian rendez-vous. At its centre is a real feast for the eyes, bringing together regional products, freshly picked fruit and vegetables and an appetising selection of cheeses and artisanal charcuterie. For lunch, Chef Jean-François Rouquette offers up honest yet innovative seasonal cuisine, honouring local craftsmen and produce. A beautiful invitation to indulgence! Le Bar at Park Hyatt Paris-Vendôme features classic cocktails, a selection of great wines and champagnes, and prestigious rare spirits and liqueurs. Three times a week, experience DJ Sets from 7:00 p.m. to 12:00 a.m.
La Cheminée serves light meals and snacks in a cozy, welcoming environment featuring plush couches and a fireplace. Afternoon tea is a cherished tradition at La Cheminée Paris with a selection of Nunshen teas, served alongside a variety of pastries and tartines. 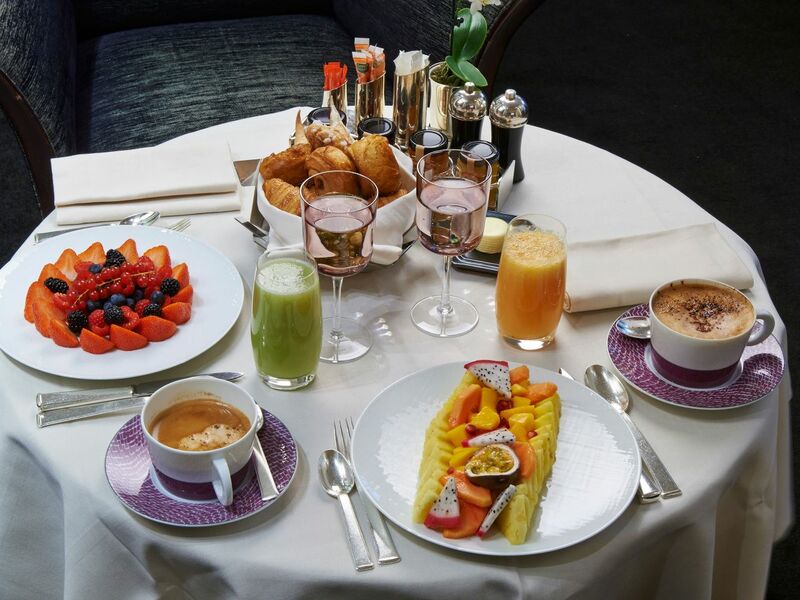 La Cheminée Paris also serves breakfast, including pastries, freshly squeezed juices, and eggs cooked just how you like them. In the evening, stop by for a cocktail and a selection of light appetizers from our tapas menu. Room Service, run by Chef Jean-François Rouquette, offers you a pleasant and refined menu. Our team is available all day and night to offer you the best quality service, whether you wish to have breakfast in bed, a snack in the afternoon, or a romantic dinner for two after a long day shopping. A selection of drinks can accompany your meal at any time of day, from tea and mignardises to champagne for an intimate dinner.